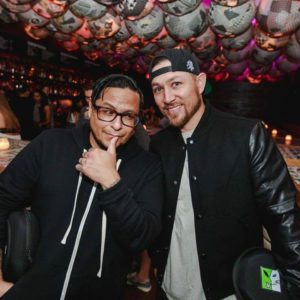 DJs and childhood friends Alex and Jeremiah bonded over an obsession of music as teenagers. They make house music, or what can loosely be described as such. Really, it’s the result of countless hours spent devouring their record collections, learning secrets about music inside and out: soul, funk, disco, house and more. It’s music made for 3am speakers and people that just wanna get down on the floor, where atmosphere is everything. The end result simply creates a lasting connection and a sense of timelessness.